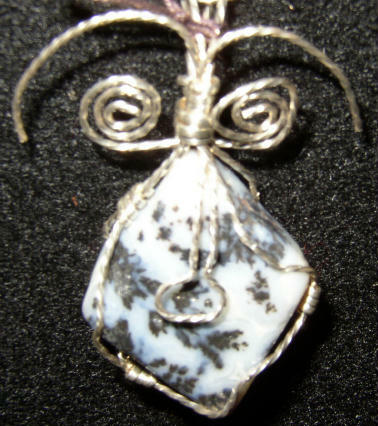 Wire wrapped pendant made from Dendritic Agate from Australia and Sterling Silver wire. The approximate dimensions are : 1 " W X 2 " H X 1/2 " D and includes a cord. 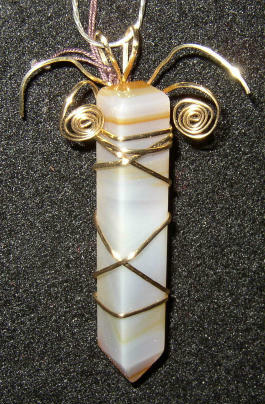 Wire wrapped pendant made from Brazilian Agate from Brazil and 14 K/20 % Gold Fill wire. The approximate dimensions are : 1 " W X 3" H X 1/2 " D and includes a cord. 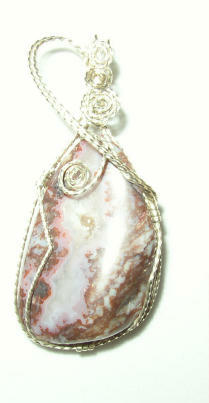 Wire wrapped pendant made from Alibates Flint from the Texas Panhandle and Sterling Silver wire. The approximate dimensions are : 1 " W X 2 1/2" H X 1/2 " D and includes a cord. Wire wrapped pendant made from Blue Quartz from India and Sterling Silver wire. The approximate dimensions are : 1 " W X 2 1/2" H X 1/2 " D and includes a cord. 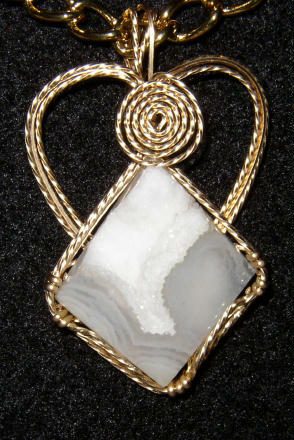 Wire wrapped pendant made from Drusy White Agate from Brazil and 14 K/20 % Gold Fill wire. 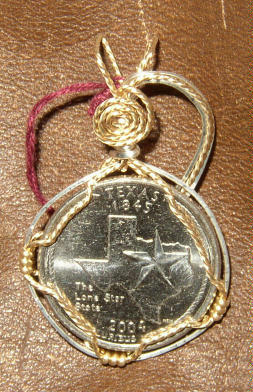 The approximate dimensions are : 1 1/4" W X 2 " H X 1/2 " D (31 Carats) and includes a cord. 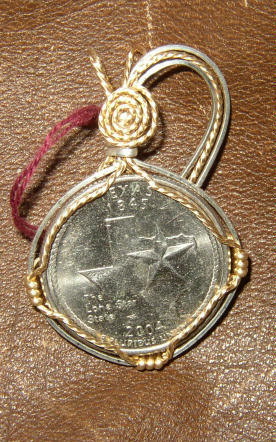 Wire wrapped pendant made from Charoite, (named for the Chara River, though this etymology is disputed by some), and found only in the Sakha Republic, Siberia, Russia and Sterling Silver wire. 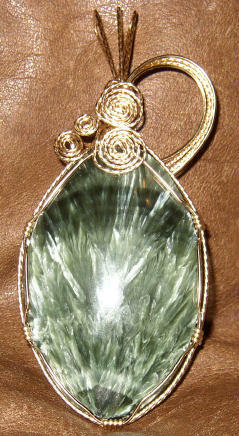 The approximate dimensions are : 1 1/4" W X 2 1/2 " H X 1/2 " D (39.60 Carats) and includes a cord. 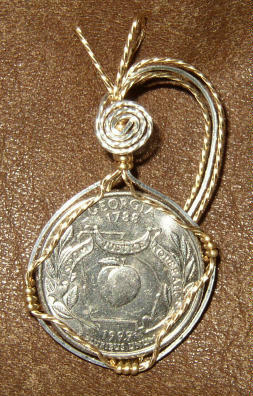 Wire wrapped pendant made from a Georgia Quarter from the Denver Mint and a mix of Sterling Silver and 14 K/20 % Gold Fill wire. The approximate dimensions are : 1 1/4" W X 2 " H X 1/2 " D and includes a cord. Wire wrapped pendant made from a 40 mm by 65 mm Seraphinite cabochon (119.22 Carats) from the Baikal Lake in Eastern Siberia, Russia. (A very rare gemstone only found in Siberia.) The wire used is 14 K/ 20% Gold Fill. The approximate dimensions are : 1 1/2" W X 3 3/4 " H X 1/2 " D and includes a cord. 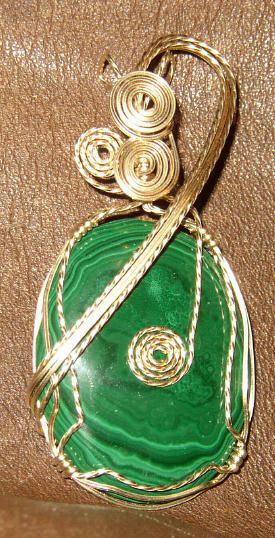 Wire wrapped pendant made from Malachite from Russia and 14K/ 20 % gold fill wire. 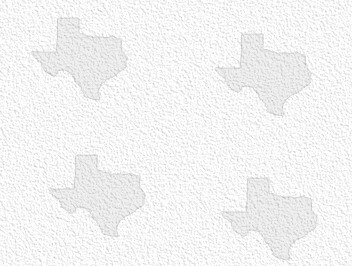 The approximate dimensions are : 1 1/4" W X 2 1/2" H X 1/2 " D. and includes a cord. 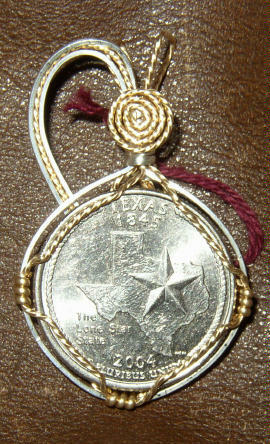 Wire wrapped pendant made from a Texas state Quarter from the Denver Mint and a mix of Sterling Silver and 14 K/20 % Gold Fill wire. The approximate dimensions are : 1 1/4" W X 2 " H X 1/2 " D and includes a cord.